After the gifts are exchanged, breakfast or brunch is that first thing the family looks forward to. 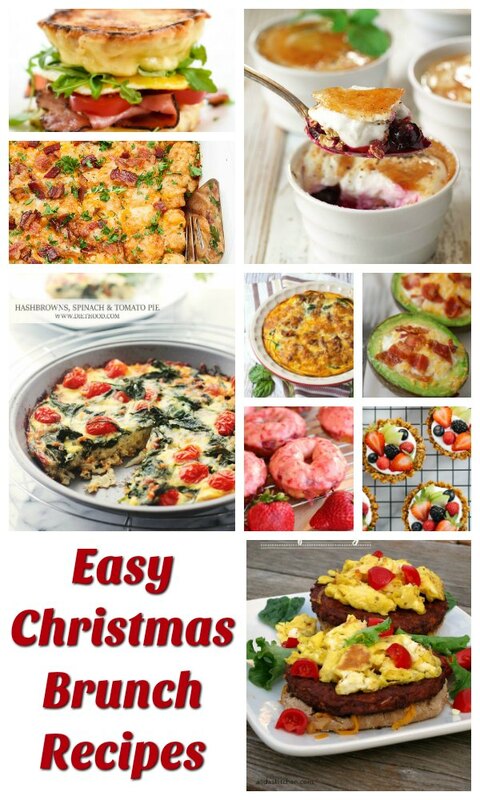 After all, what could be more pleasant than waking up to a yummy brunch on a Christmas morning? Since Brunch is served quite early in the day, you need to begin preparing right from the morning. Don’t worry; we’re here to take some load off your shoulders. 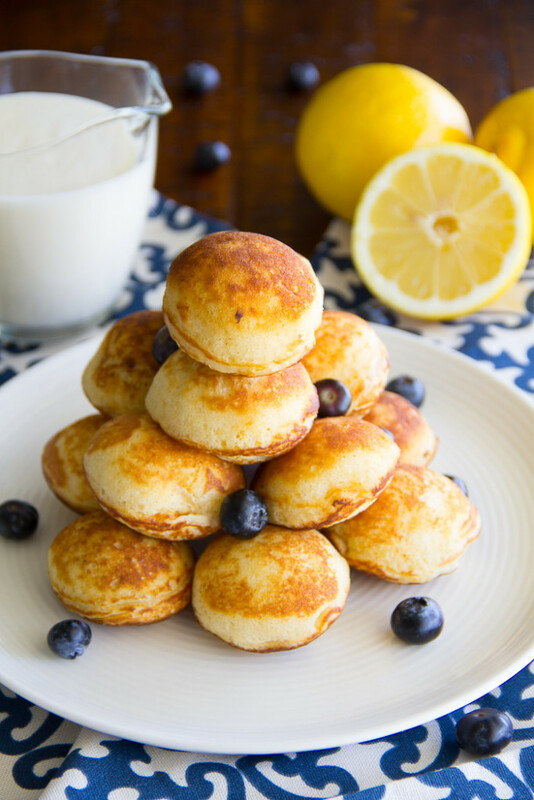 We’ve rounded up some brunch recipes for you to follow. Most of these ideas can be made ahead, so it will even save much of your time, allowing you to spend more time with the guests. 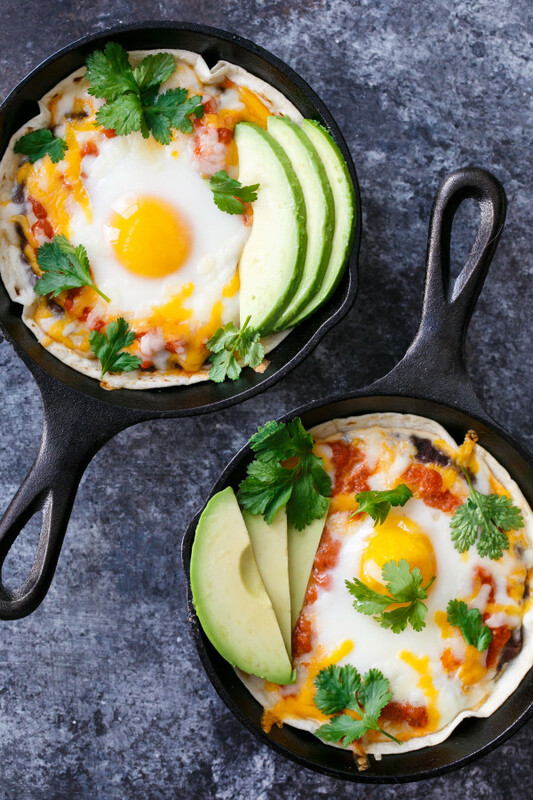 Keep the tradition of Christmas brunch alive by making Mexican special Huevos Rancheros by loveandoliveoil.com. If you want, you can top the eggs with sour cream and salsa. 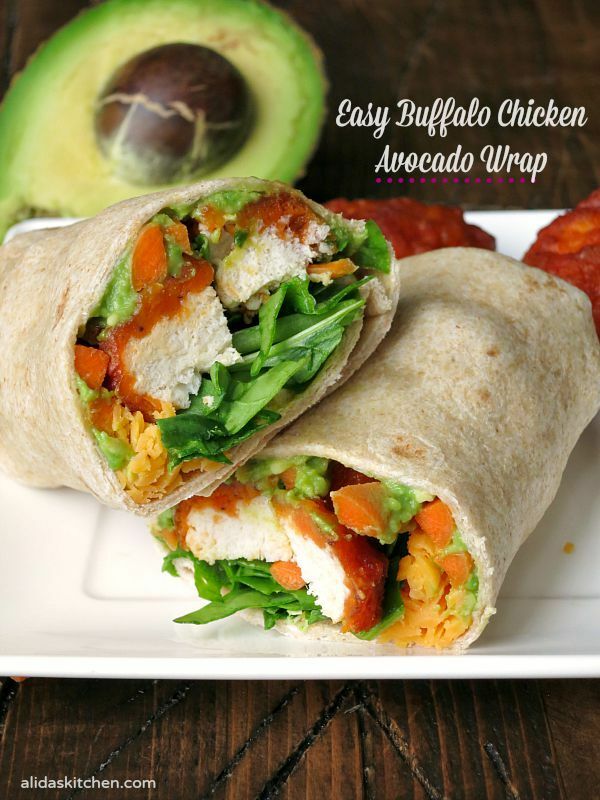 This absolutely delicious wrap from alidaskitchen.com has chicken, vegetables and a right amount of spiciness to tantalize your palettes. 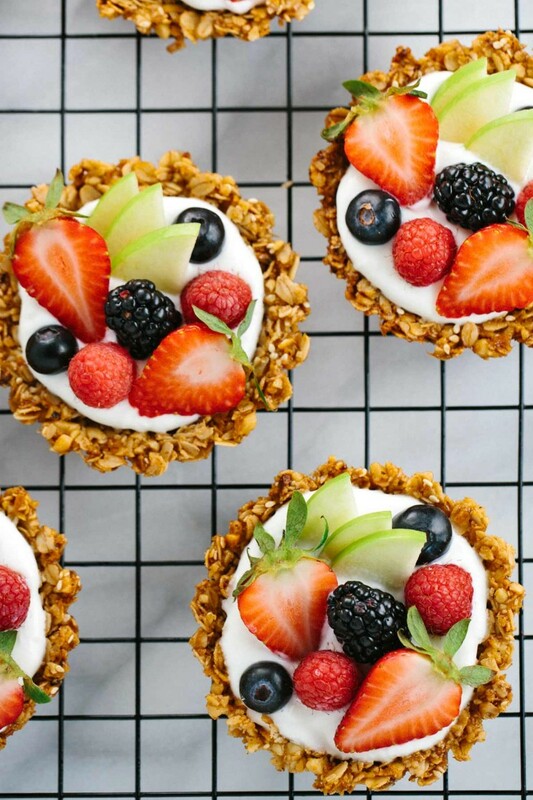 This wholesome and beautiful looking tart from jessicagavin.com is making us drool. You can even customize the toppings as per your liking. 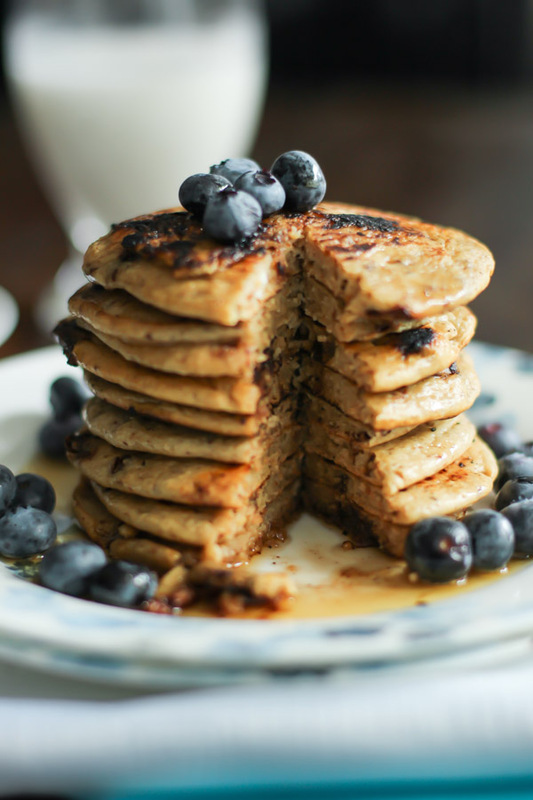 These peanut butter and chocolate chip pancakes are made with coconut milk and oatmeal flour and topped with blueberries. The recipe is available at primaverakitchen.com. 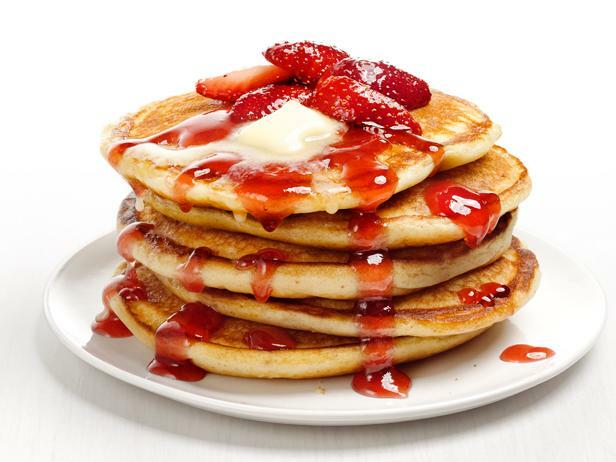 If you want to kick start Christmas on a sweet note, whip up creamy cheesecake pancakes from foodnetwork.com. 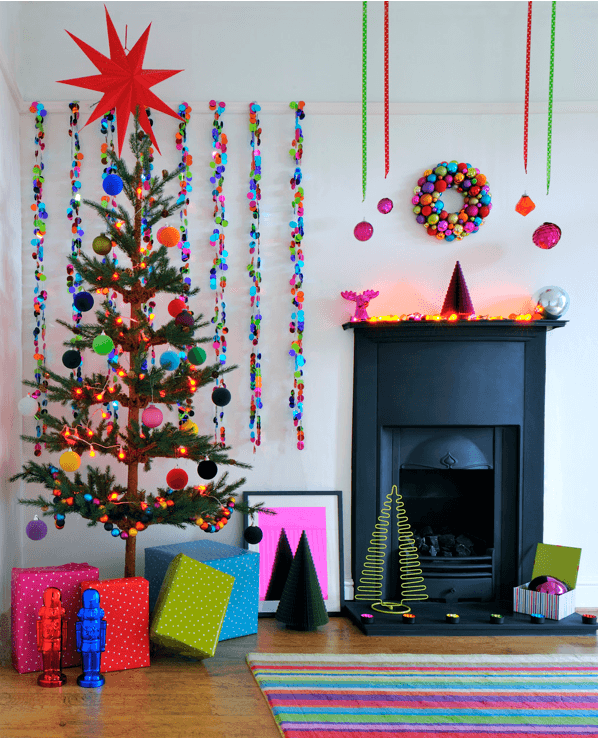 Even the color combination is looking very festive. 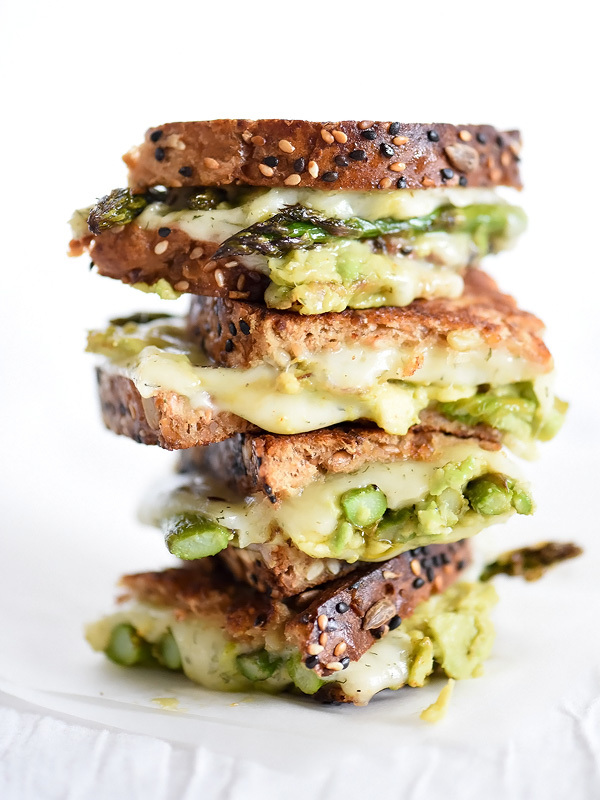 This sandwich from foodiecrush.com will take each of your guests by surprise. The smoky flavor is out of the world and the cheese melts in the mouth like a dream. This irresistible and make ahead tater top recipe from chewoutloud.com is absolutely delish and satisfying. 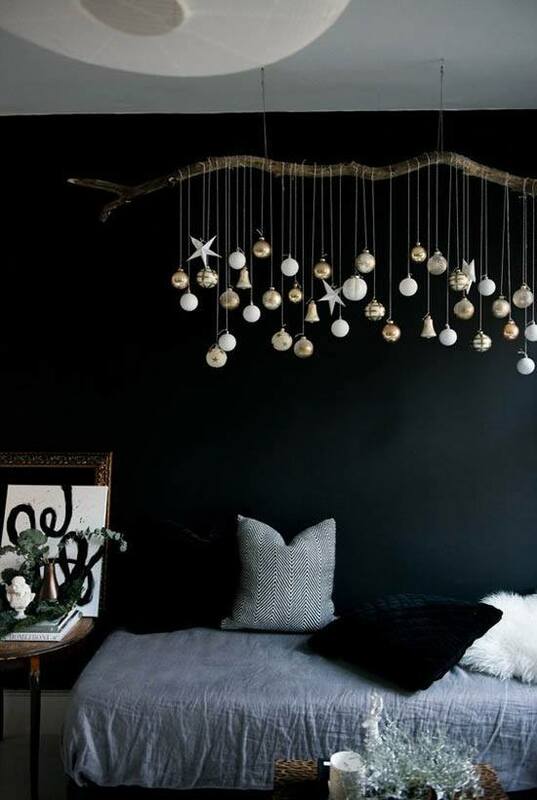 Both kids and grown-ups will love it. 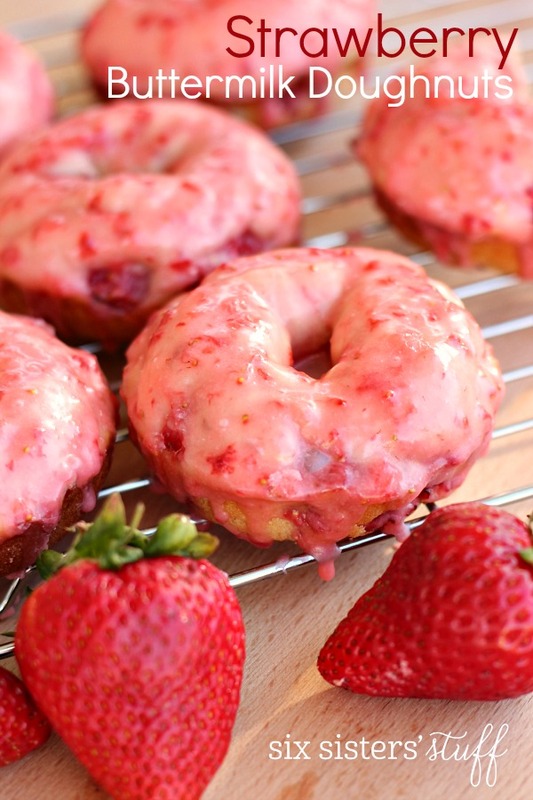 These easy to make doughnuts from www.sixsistersstuff.com are loaded with the richness of buttercream and sweetness of strawberries. 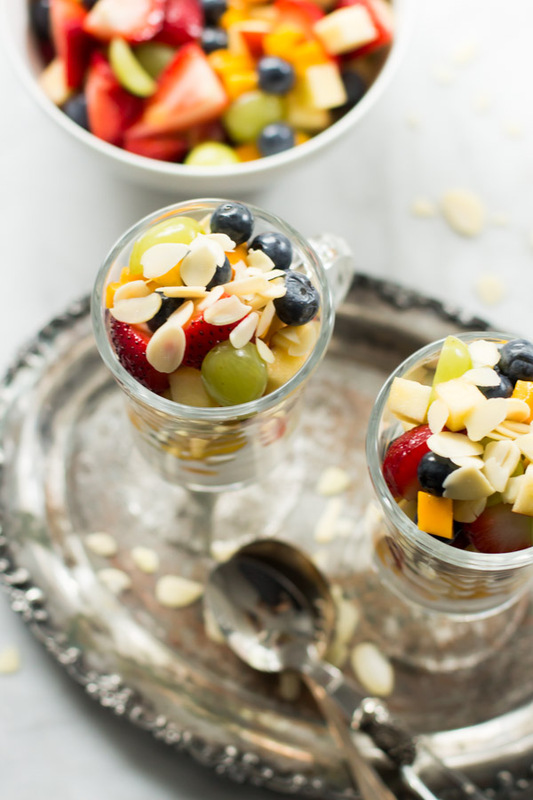 We loved this easy fruit salad from primaverakitchen.com. It gets together in less than 10 minutes and is incredibly flavorful. 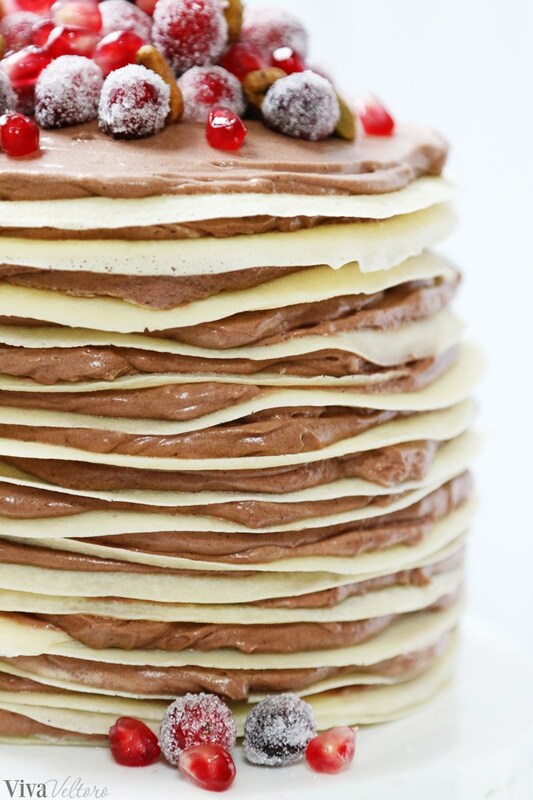 This Christmas crepe cake from vivaveltoro.com is to die for. The cake is layered beautifully and oozes with holiday flavor. A major win! 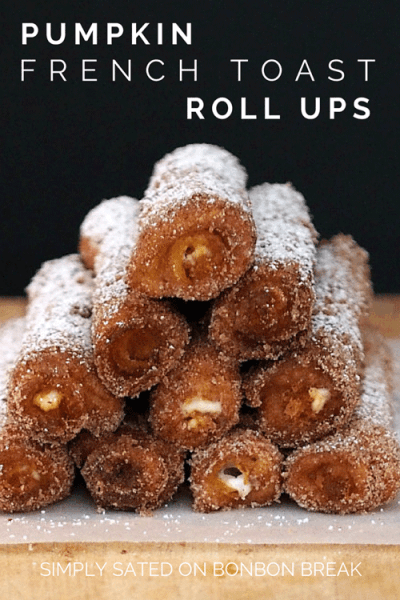 This recipe from foodiecrush.com is not just mouth to say, but it’s mouth to eat as well. Use soft cheese to get a perfect texture. Here’s a French roll recipe from bonbonbreak.com with a twist, quite literally. 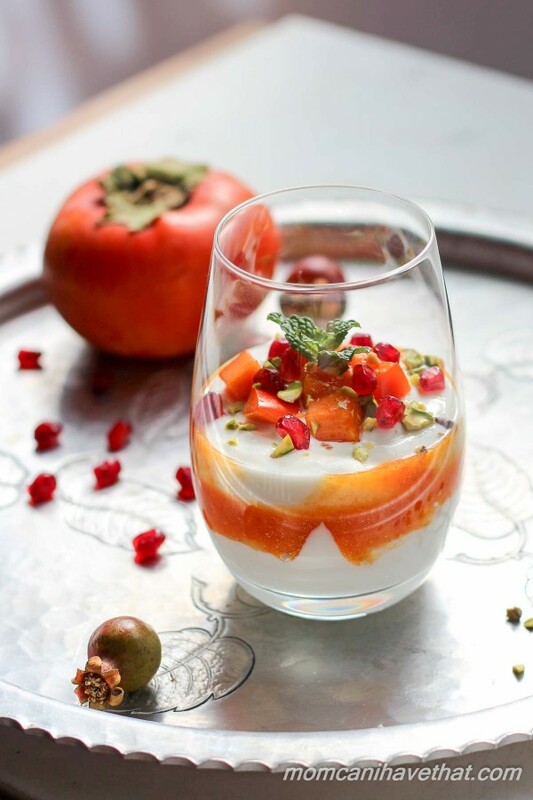 The recipe will take you back to the autumn days. 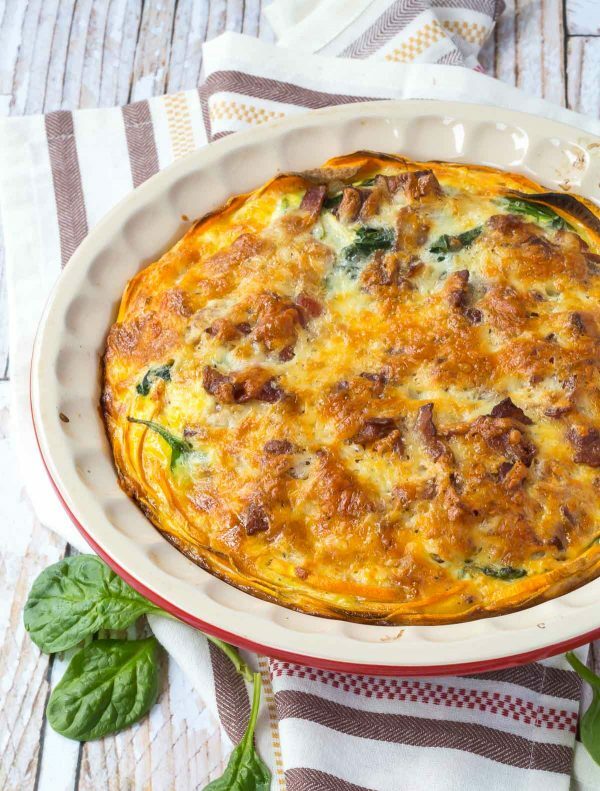 While there are several versions of wife saver breakfast, even with meat, we loved the version of simplystacie.net the most. 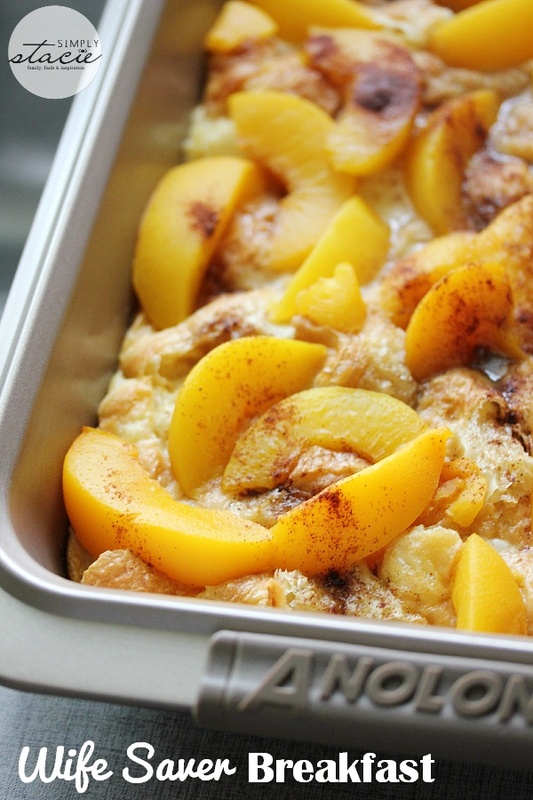 It’s like French toast in the casserole form. 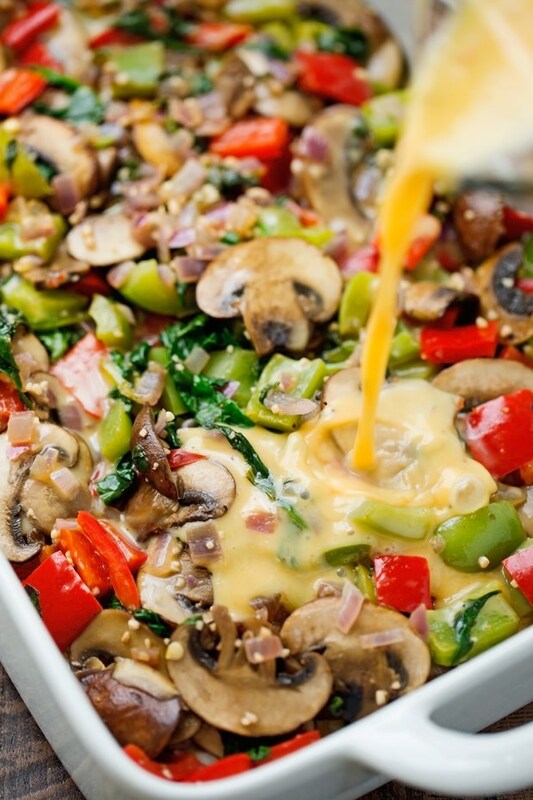 This colorful dish from lowcarbmaven.com tastes as beautiful and delicious as it looks. And it’s healthy too! 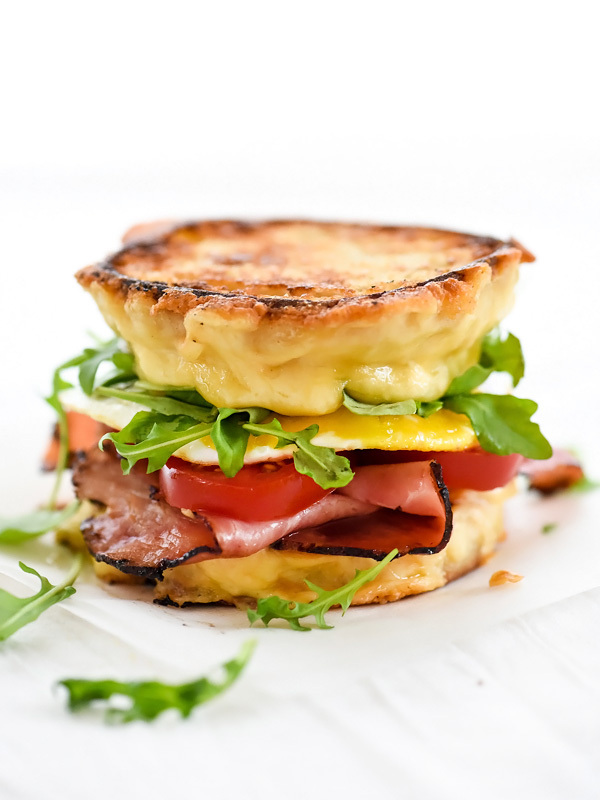 foodiecrush.com is a pro when it comes to making yummy brunch recipes. This recipe is a revolution in itself. It looks unique and tastes great too! 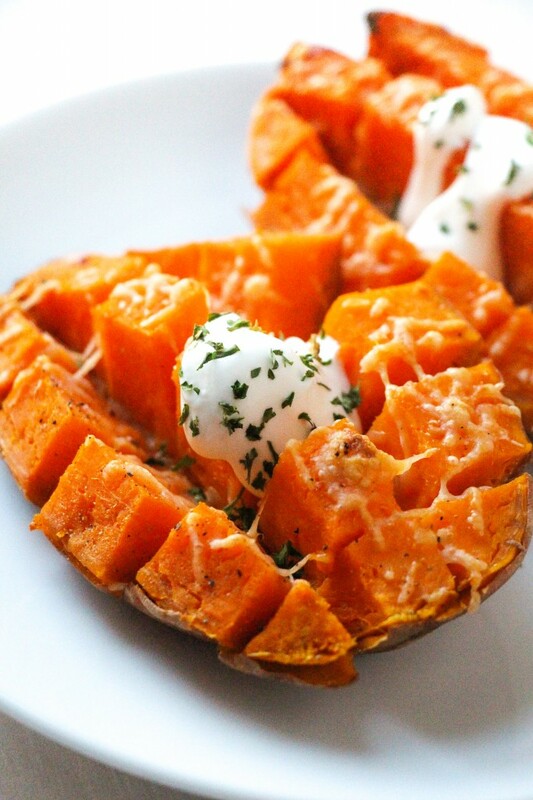 This has to be one of the most delicious sweet potato recipes for you to try. Top it with sour cream and some parsley, and you’re good to go. Get the recipe at layersofhappiness.com. This quiche recipe from rachelcooks.com is quite different as it does not have a tart base, but a sweet potato base. 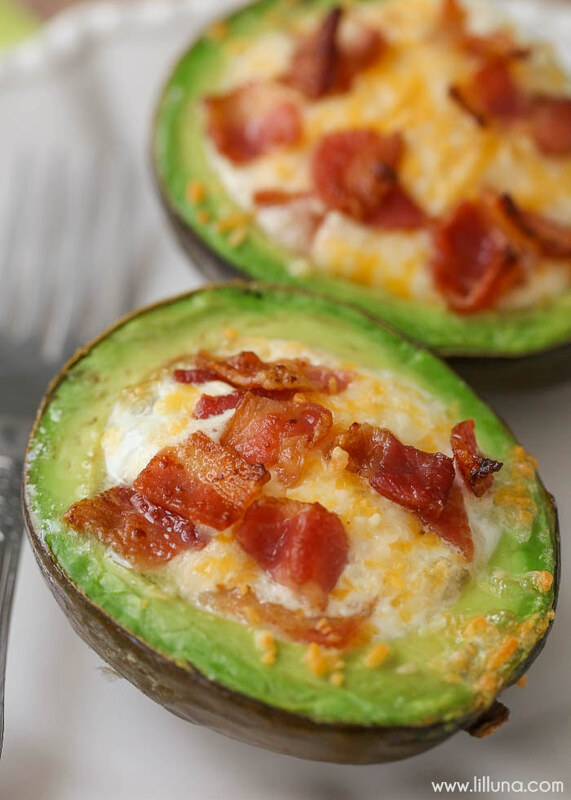 You can replace bacon with a healthier alternative. 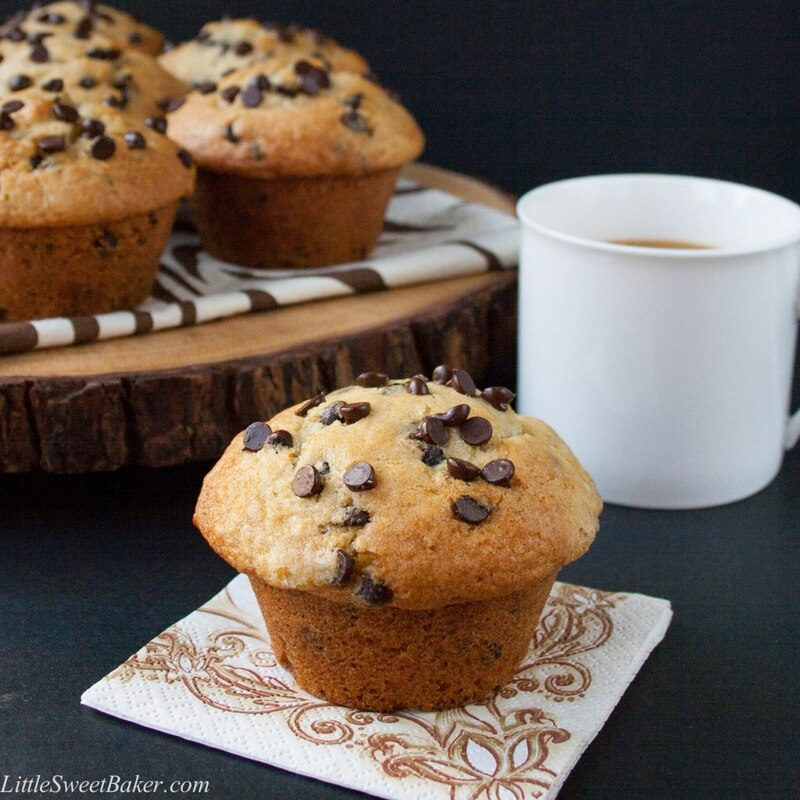 If you don’t put loads of chocolate chips in this muffin, you’re doing it all wrong. The recipe can be found at littlesweetbaker.com. 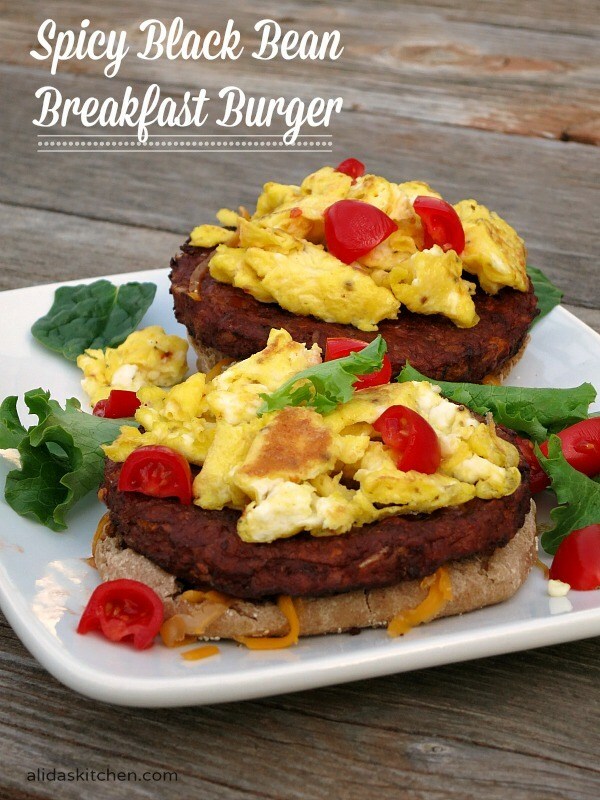 Here’s a protein-packed burger from alidaskitchen.com for the little ones in your house. You can adjust the spices as per your liking. 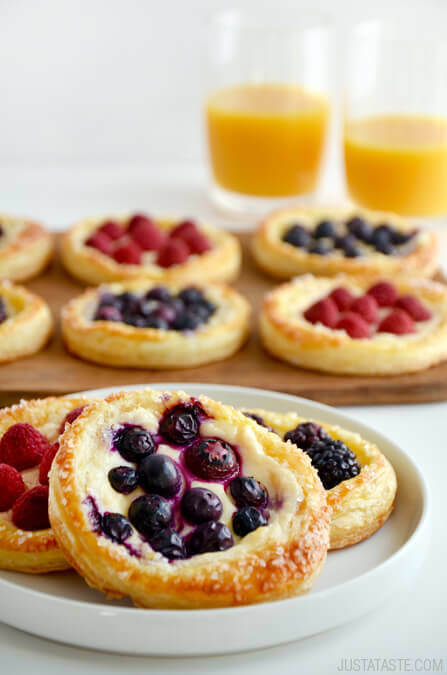 If you want to use up the store bought puff pastries lying in your house, you can try making these fruit and cream cheese breakfast pastries from justataste.com. 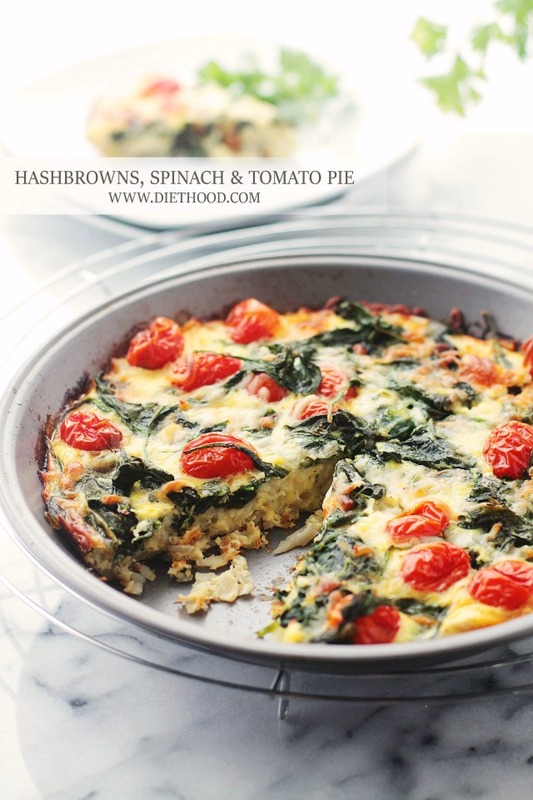 This recipe from diethood.com has to be the most perfect of all the breakfast pies we’ve come across. 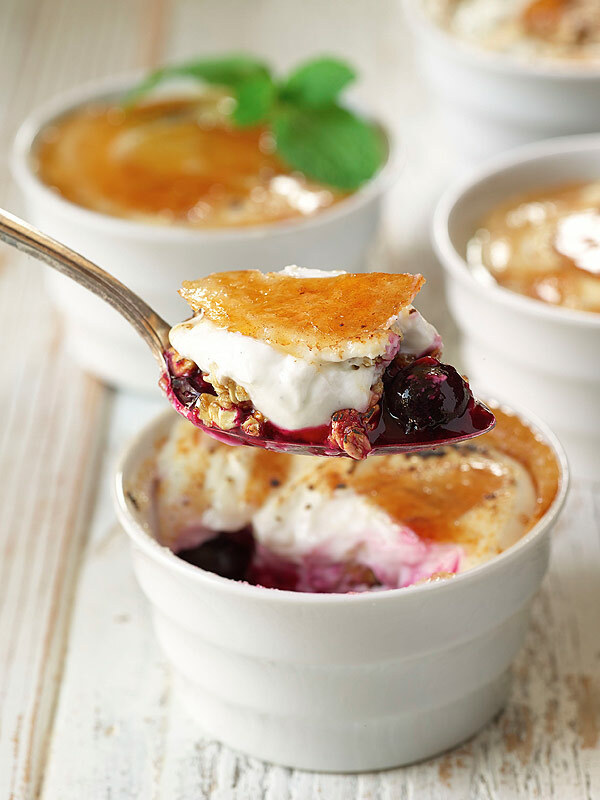 The ingredients used are sumptuous and will keep you in a good mood throughout the day. 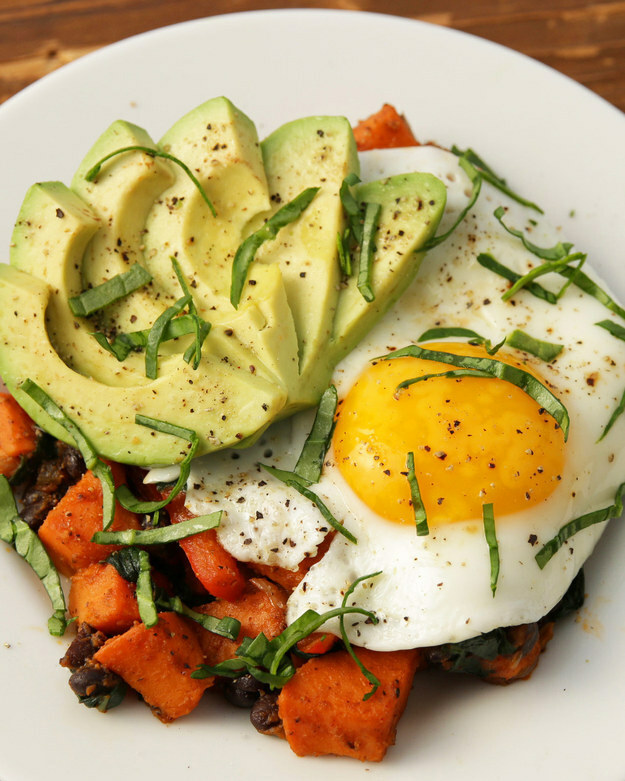 This healthy and tasty brunch recipe is perfect for chilly Christmas mornings. It’s gluten free, dairy free and low in sugar too. Head to happyhealthymama.com for the recipe. 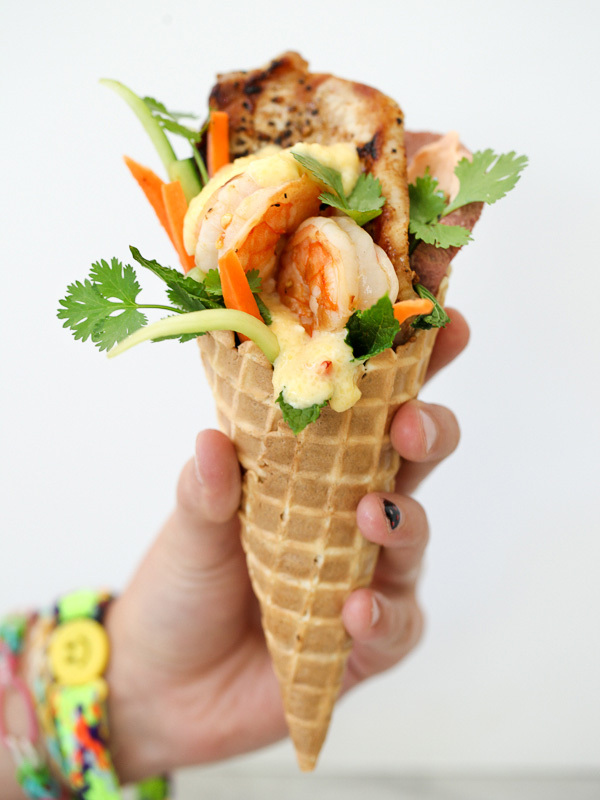 This one has got us salivating. As the blogger from greatideas.people.com says, this luxurious dessert is healthy, tasty and will make a special treat for children. We can’t wait to try these. 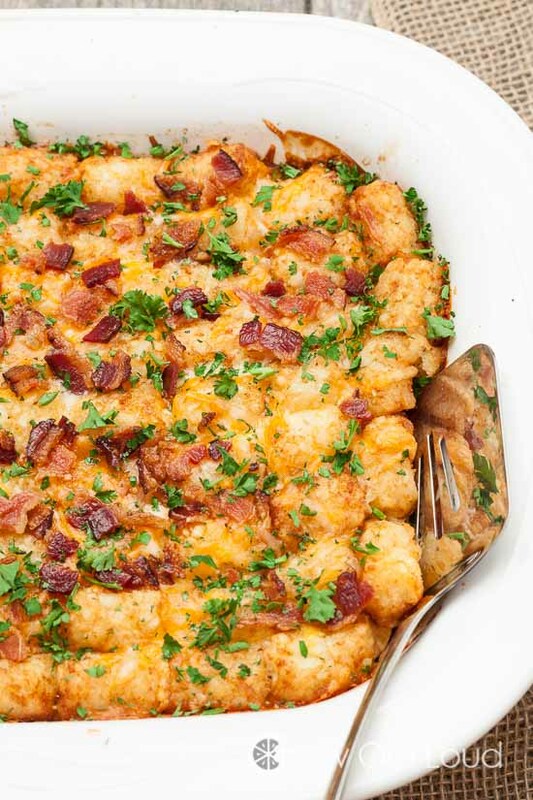 This easy to make and highly customizable casserole from littlespicejar.com will literally spice up your Christmas morning. Feel free to add veggies of your choice to it. Since Christmas involves loads of jumping and running, you need to keep the children energized as well. 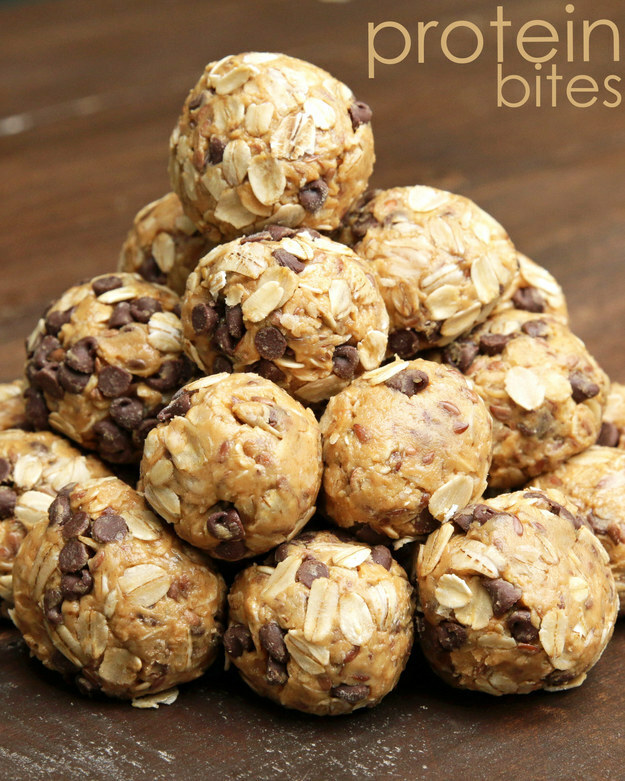 So make these delicious peanut butter energy bites, inspired from Tasty for Christmas brunch. 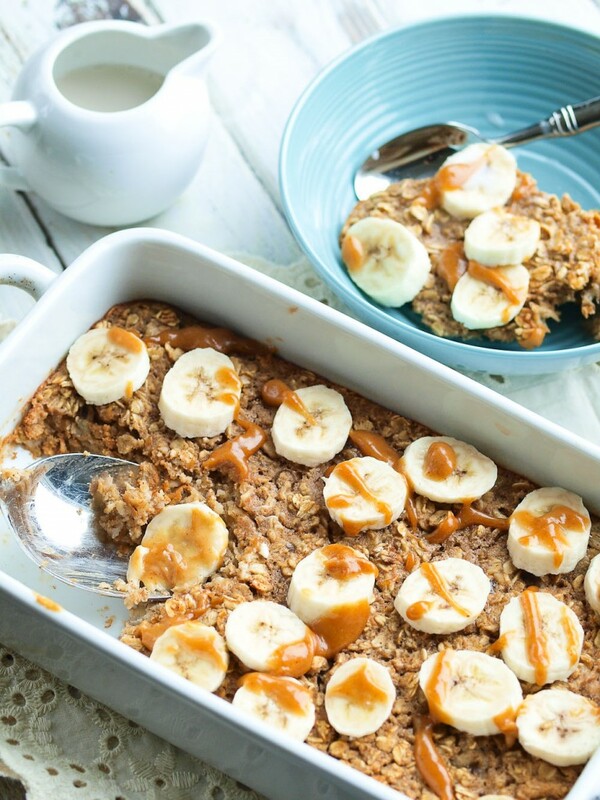 This recipe from Tasty is for calorie counters. It’s super healthy and gets together in minutes. What’s a brunch without a delicious drink? 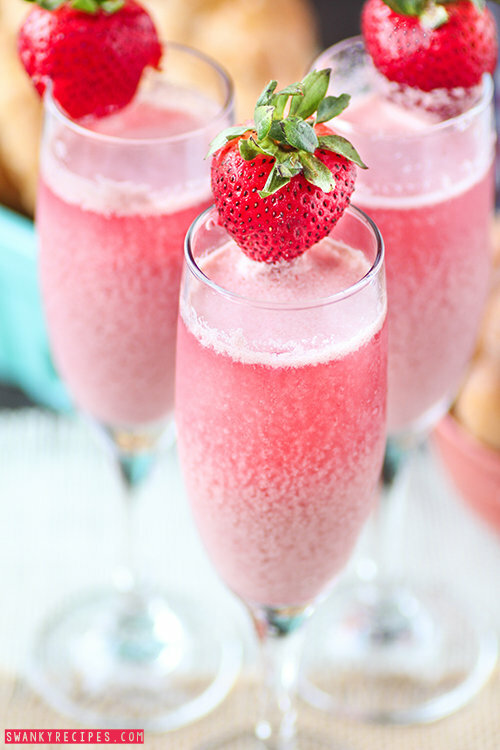 So here’s a lovely strawberry cream mimosa recipe from swankyrecipes.com for you to whip up. The color is also looking incredibly festive. Another healthy dish from greatideas.people.com for you to try this Christmas. Serve it on a platter so that the guests can help themselves with as much as they want. So why wait? 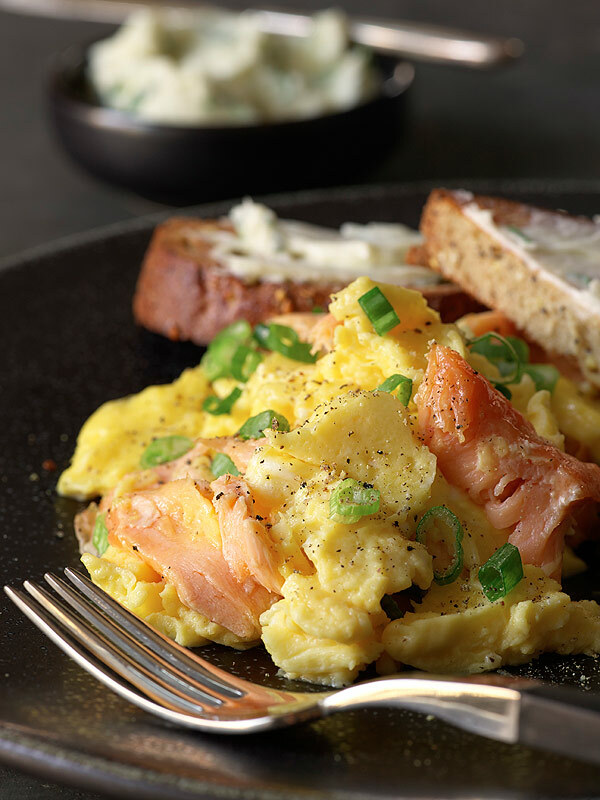 Prepare a hearty brunch this Christmas by taking cues from our list.